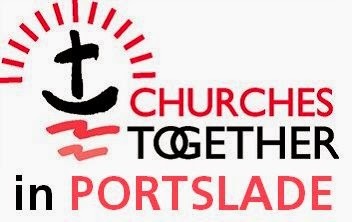 This website has been set up to help you find a church in the Portslade area and also to promote inter-church/inter-denomination activity in our locality. at Portslade Baptist Church, South Street Portslade. will be explaining how the night shelter for the homeless is run.